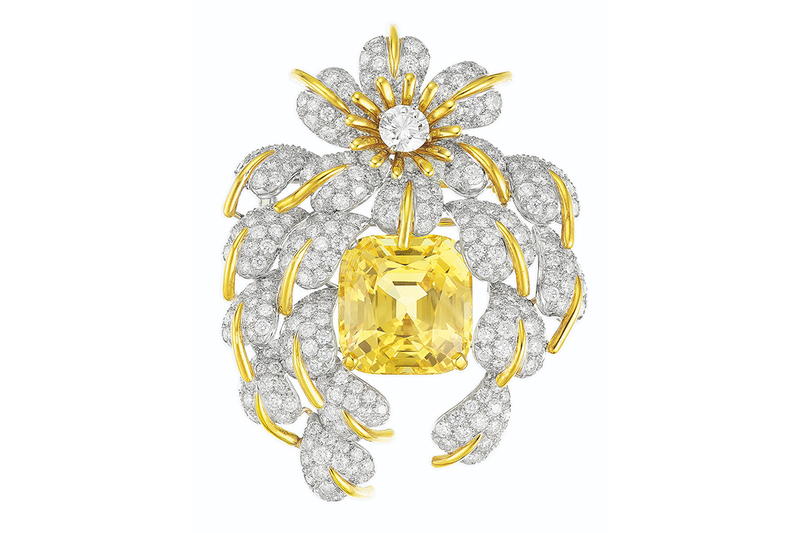 If Mother Nature was on steroids, her children would look like Jean Schlumberger’s jewellery. Bold, colourful and whimsical, his creations reveal a man who clearly favoured taking artistic licence over realistic representation. Indeed, facts and figures were not Jean’s forte. Born into a family of textile manufacturers in Alsace, France, Jean rebelled against his parents’ wishes for him to pursue banking. Instead, he found his way to New York, where he established a small shop selling jewelled animal pins. 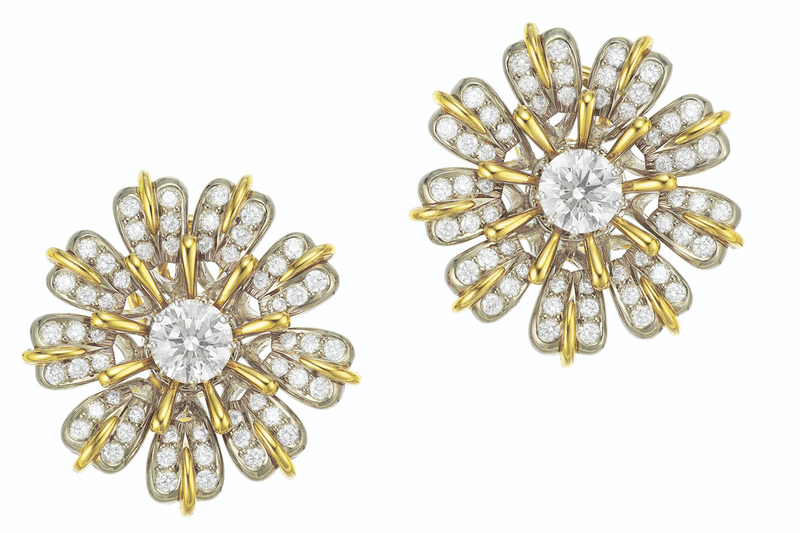 It didn’t take long before his designs caught the eye of Walter Hoving, then the chairman of Tiffany & Co. Impressed, Walter hired Jean and equipped him with a studio in Tiffany’s hallowed headquarters, set up to his specifications. The year was 1956. Tiffany’s extensive collection of rare gemstones proved to be fodder for Jean’s imagination. With the brand, he embarked on the most prolific period of his career, developing an iconic style while creating wearable objets d’art. His work gained him fans among some of America’s most prominent society women, including Jacqueline Kennedy, Gloria Vanderbilt and Elizabeth Taylor. Jean once claimed that he merely wanted “to capture the irregularity of the universe” with his designs. In reality, he has achieved much more than that, capturing the imaginations of generations of jewellery collectors. Even today, his iconic creations remain easily recognisable to the educated collector and covetable to many. A rare selection of Jean’s pieces from the private collection of late American socialite Jean Tailer was recently put on sale at Christie’s Magnificent Jewels event in New York. 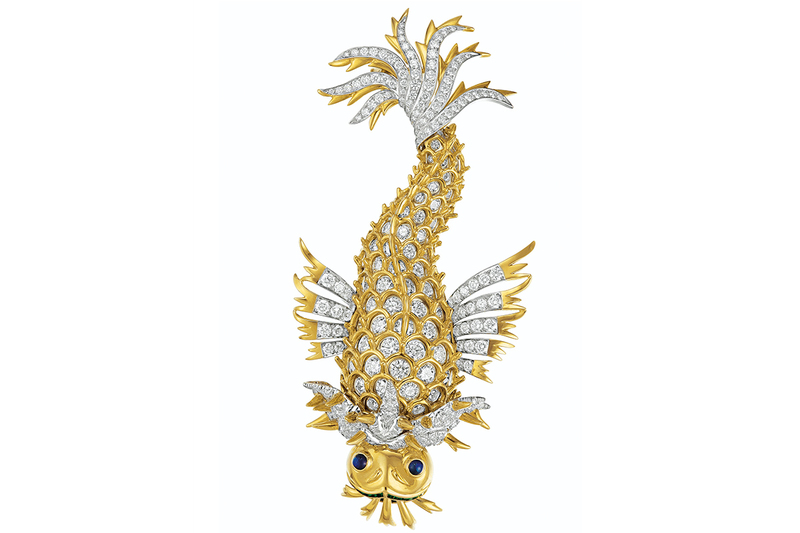 All the pieces in the selection were sold, including an iconic Dolphin Brooch in gold set with diamonds, sapphires and emeralds, which garnered US$68,750 (A$96,717; €61,113). We speak to Angelina Chen, Christie’s Jewellery Specialist about collecting vintage Jean Schlumberger designs. The CEO Magazine: Why is Jean’s jewellery significant and why does it remain so highly valued today? 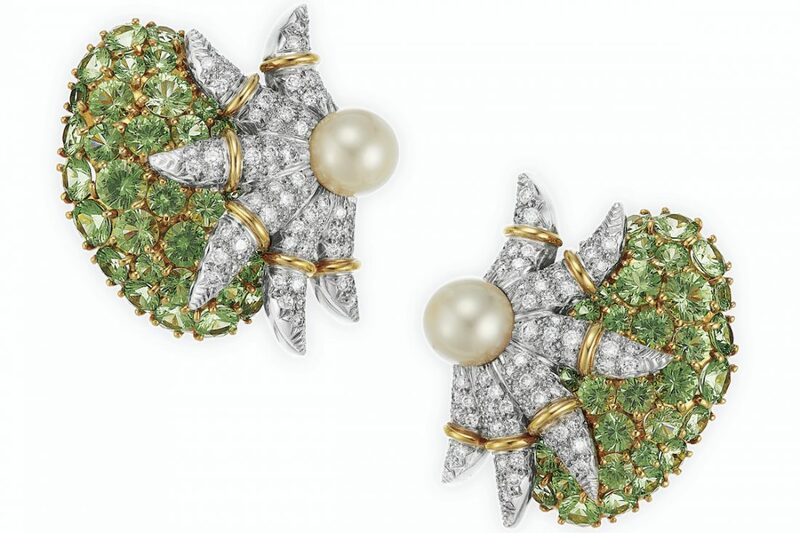 Angelina Chen He was a trailblazer in the jewellery world; his work used organic shapes in ways that were fresh and new. It captured his vision dramatically and effectively. Because of this, his pieces are iconic and easily recognisable and therefore important to collectors. Yet, they are seemingly impervious to changes in fashion. 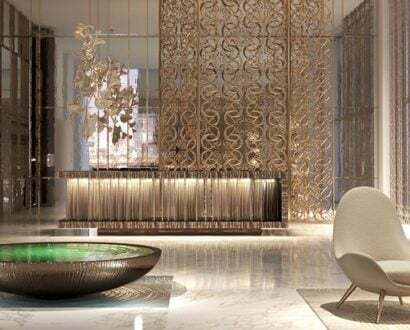 They remain timeless and interesting today, which gives them value in the resale market. Why might a collector choose to buy vintage pieces by Jean over the modern ones in Tiffany & Co.’s Schlumberger collection today? While the newer pieces are just as well made, some of the vintage ones were made in France. French jewellery often evokes emotional reactions in collectors; in addition, Jean was French by birth. Collectors may also choose to buy the vintage pieces that were made while Jean was active in Tiffany & Co. He was an important part of the brand. In fact, to visit him, clients had to go upstairs via an elevator. Then, there are the pieces that he made before joining Tiffany & Co. These are interesting as well because they represent a different period in his evolution as a designer. Lot 95 the sale is an example of a piece that predated his career at Tiffany & Co. However, we should not dismiss the new Schlumberger pieces by Tiffany because they are based on extensive archival material and remain true to Jean in spirit and details. What are some of the important pieces collectors should look out for? These will be the pieces that are inextricably associated with Jean – from the one-of-a-kind jewellery he created for well-known clients like philanthropist Carroll Petrie and horticulturalist Rachel Lambert Mellon, to the iconic Croisillon bracelets. Of course, we must never overlook the ornate flora and fauna-inspired designs, which are what most people think about when they speak of Jean. 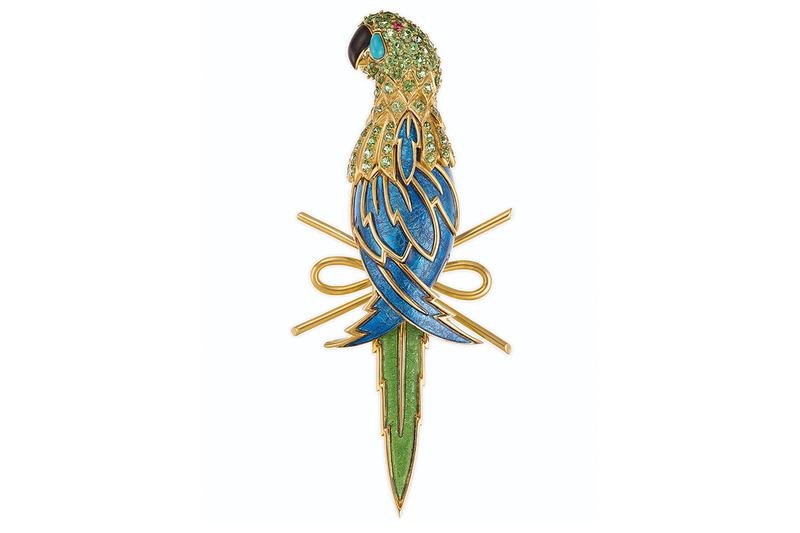 For these, look at the ‘hippocampe’, parrot and dolphin brooches in our sale. What are some of the factors that can affect the price of a vintage piece by Jean? 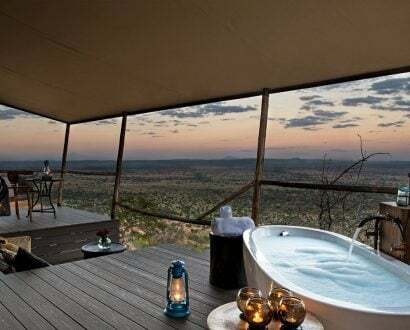 The gemstones used can play a big part. 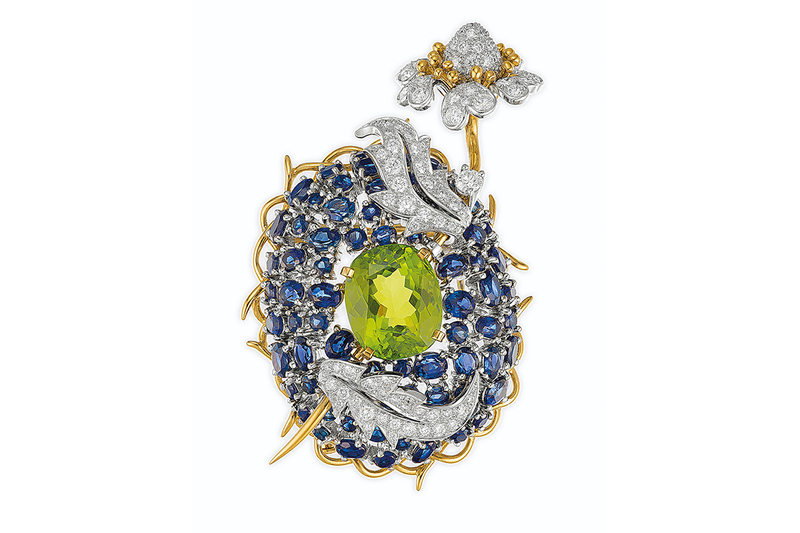 In the Cascade of Leaves brooch (lot 287), for example, there is a 35.43-carat yellow sapphire. 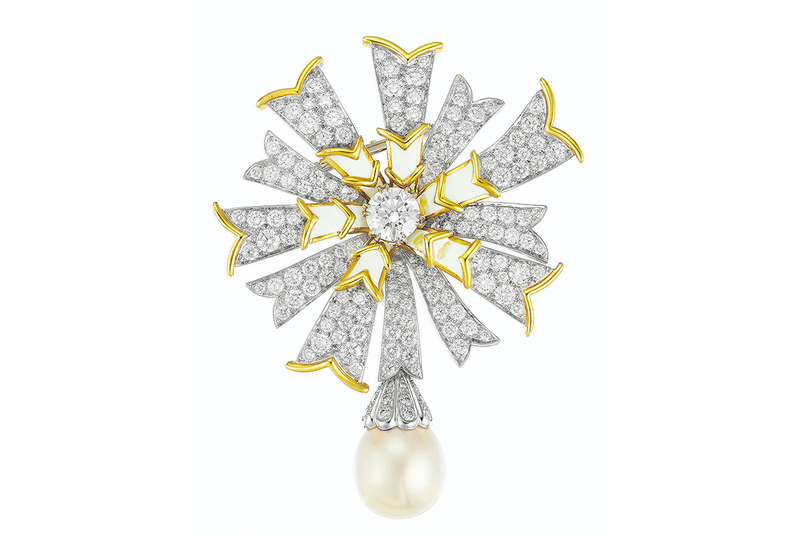 This large gem alone will account for a good percentage of the brooch’s value. Then, we must consider the rarity of a piece. 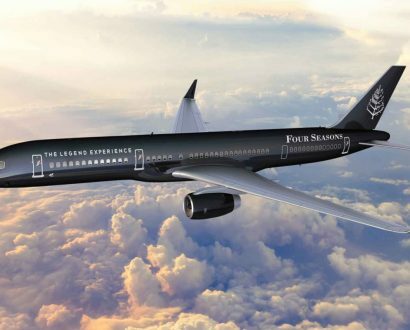 It may be rare because it was a one-off designed for a regular client, or because very few of them were made. Jean used to design boxes and cigarette cases for Tiffany & Co; these are no longer being reproduced today, so it makes them a little more collectible. Sometimes, earlier renditions fetch more simply because the master was at helm. Provenance is another factor. Previously, a dolphin brooch once owned by Elizabeth Taylor sold for a record-breaking US$1.2 million (In contrast, the one in the recent sale had an estimate of ‘just’ US$50,000 to US$70,000). Jean made fewer than 10 of these brooches, so it is a piece that any serious collector should go after. Where are the most important pieces by Jean usually found? His renown and appeal are global, but there is certainly a concentration of his important works in the US. After all, America was where he spent his most prolific period, and he was given much creative freedom in Tiffany. His avid collectors, such as Diana Vreeland (American Vogue’s chief editor), Jacqueline Kennedy, Elizabeth Taylor and Carroll Petrie were all based in the US.